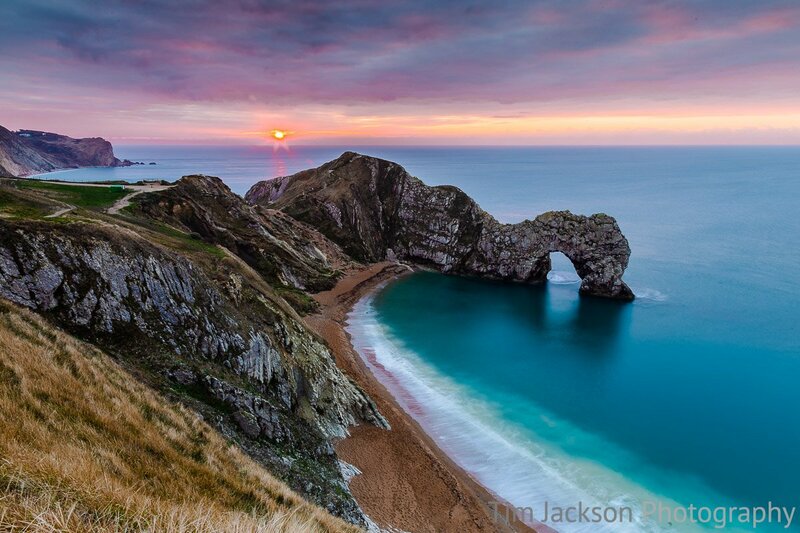 Durdle Door is one of the many amazing vantage points for watching the sunrise from along the Jurassic Coast. 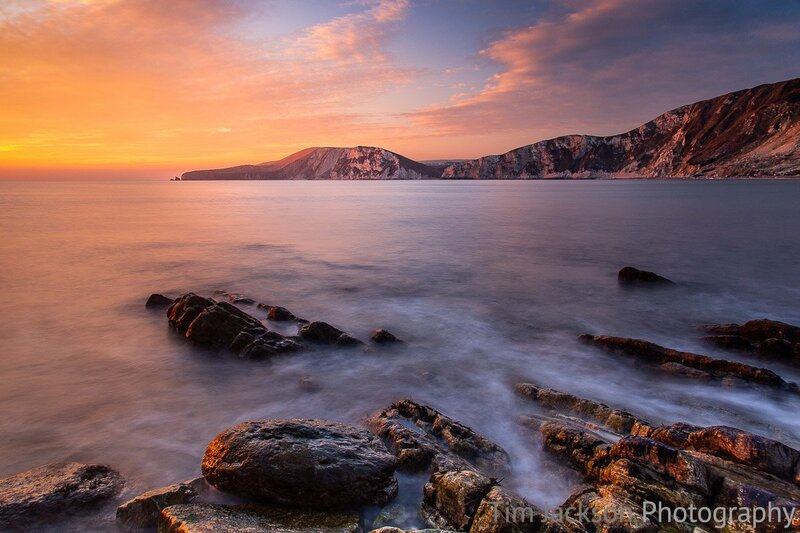 You can buy a photographic print or canvas print of "Durdle Door Sunrise" online here. 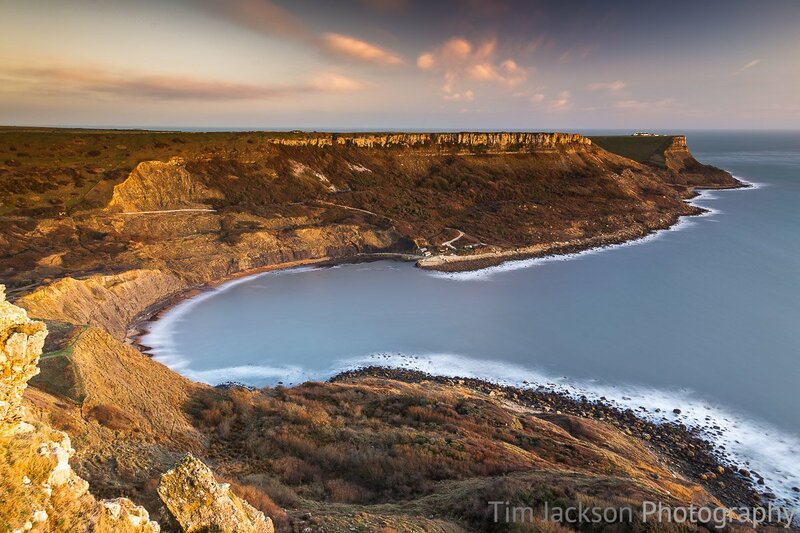 Similar images may be available or specific images may be commissioned by contacting me.